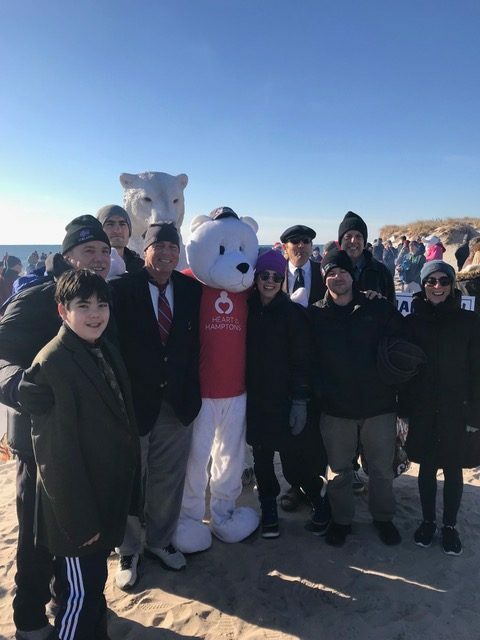 Members of the firm, along with family and friends, participated in our 14th consecutive Polar Bear Plunge on Saturday, December 8th to support Heart of the Hamptons. The ambient air temperature was 32 degrees, and the water temperature a tepid 42 degrees. 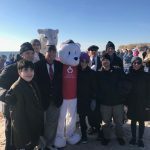 Preliminary reports indicate that the charity raised over $60,000 in connection with this event, which will be used for food, shelter and clothing for the homeless and others in need on the East End. Many thanks to the participants and those who sponsored them.